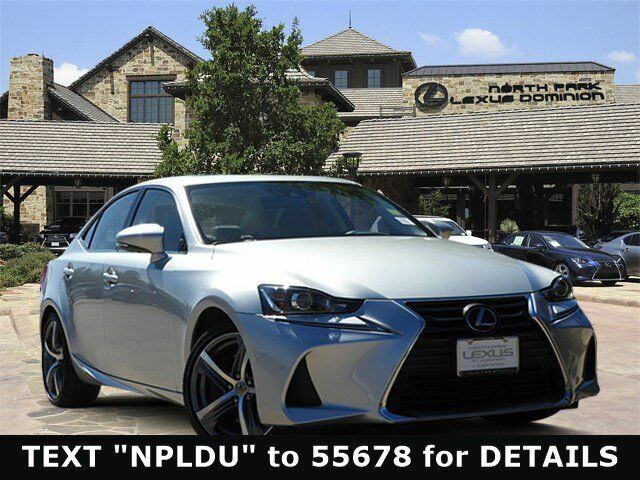 CARFAX 1-Owner, Excellent Condition, L/ Certified, GREAT MILES 15,632! EPA 32 MPG Hwy/22 MPG City! NAV, Sunroof, Heated Seats, Dual Zone A/C, Keyless Start, Turbo, Onboard Communications System, Back-Up Camera, Alloy Wheels CLICK ME! Back-Up Camera, Turbocharged, Onboard Communications System, Keyless Start, Dual Zone A/C. Sunroof, Keyless Entry, Child Safety Locks, Steering Wheel Controls, Electronic Stability Control.